B.C. Conservation Office Service says it issued 42 tickets for unlawful campfires while vast areas of the province burn. The B.C. Conservation Office Service says it's frustrating and disappointing that people are still starting campfires when crews are battling more than 460 wildfires in tinder dry conditions across the province. The province is spending millions of dollars on fire suppression and the public continues to take risks, said inspector Tobe Sprado. 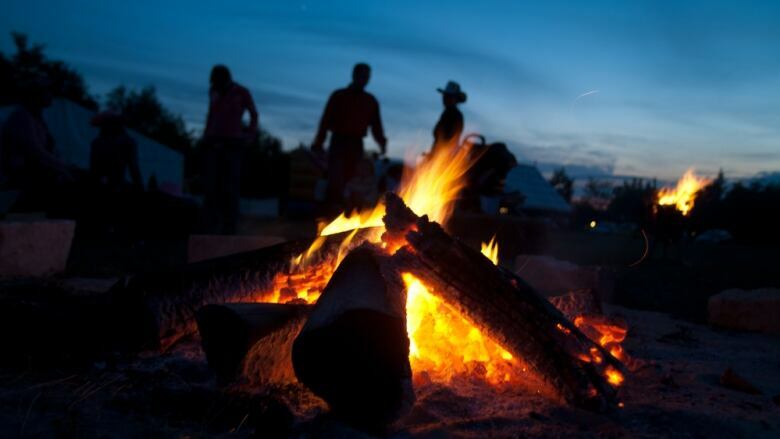 Conservation officers issued 42 tickets for unlawful campfires over the B.C. Day long weekend for a total of $48,500 in fines. Campfire bans are in place province-wide and anyone found in violation can be ticketed $1,150. "A lot of them claim that they don't know. But they do know. Essentially, they believe the chances of being caught is slim, so they're prepared to take that risk," said Sprado. He says staff are working nightly to enforce the bans and can issue tickets to every single person in the group. In addition to the $1,150-ticket, a person may be required to pay an administrative penalty of $10,000. If the campfire results in a wildfire, a fine anywhere from $100,000 to $1 million can be issued, plus one year in prison.